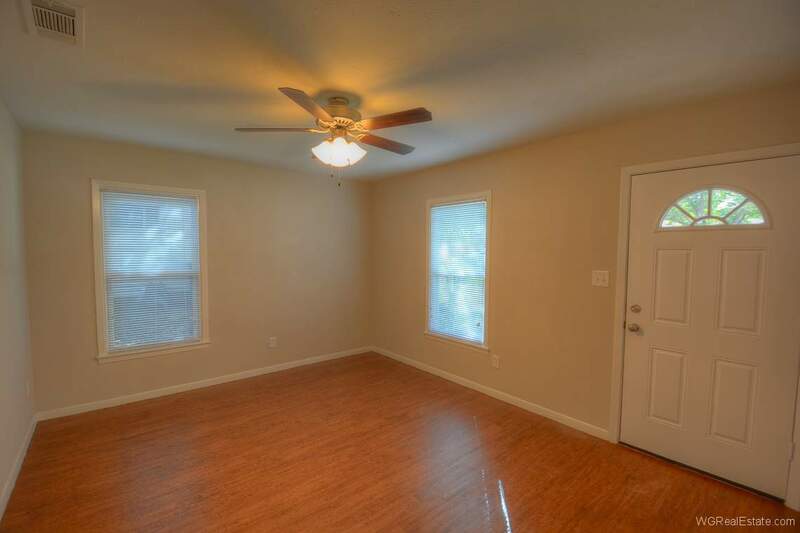 LOTS OF UPDATES including roof, HVAC, windows, & custom blinds. 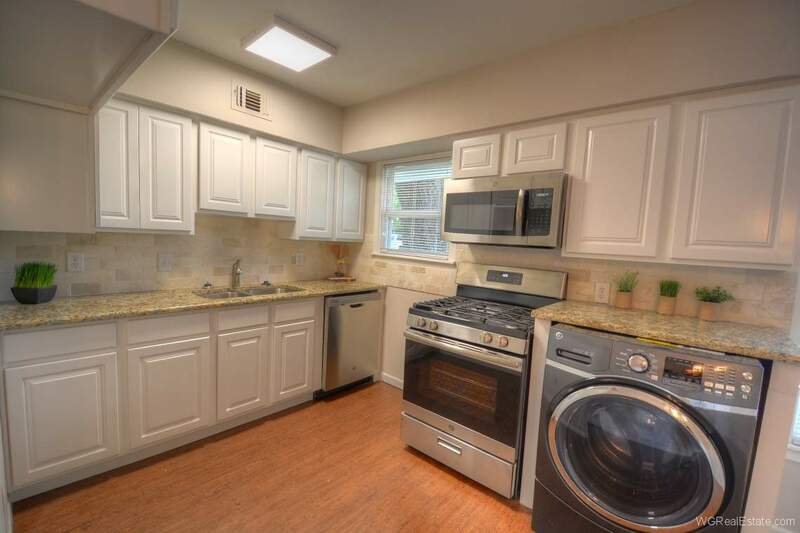 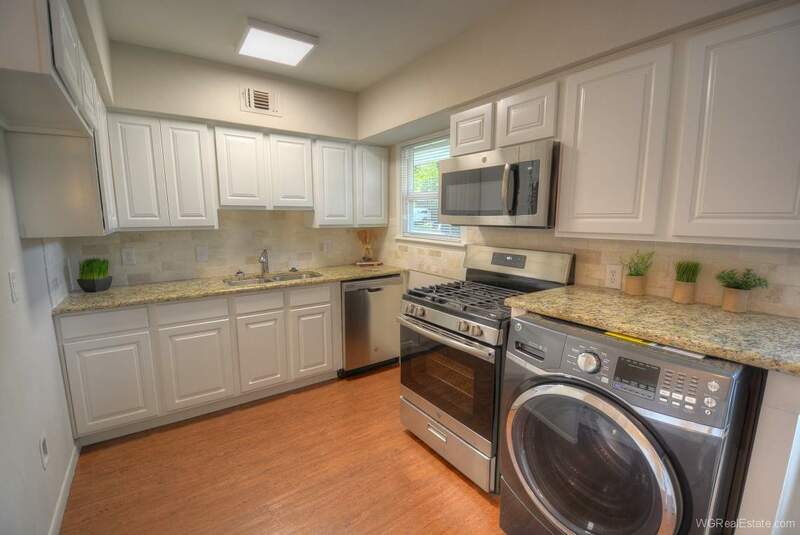 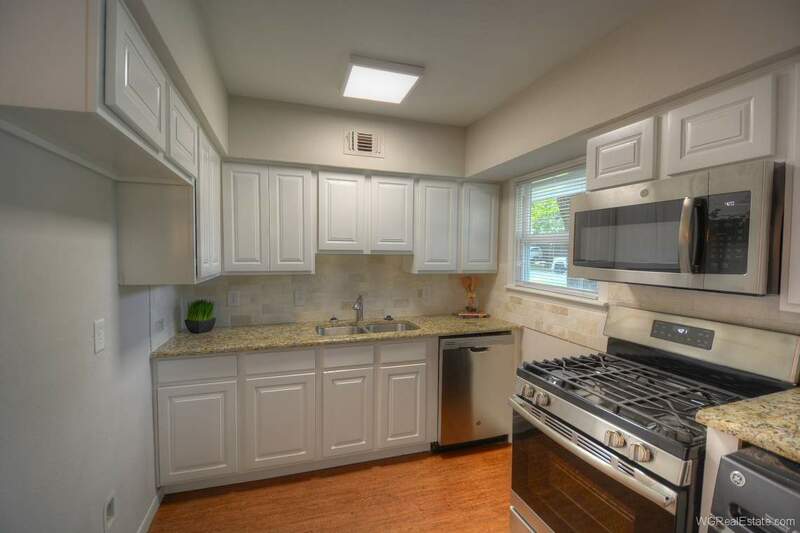 Remodeled kitchen showcases granite counters, tumbled travertine backsplash, under-mount sink, all new cabinets & stainless appliances. 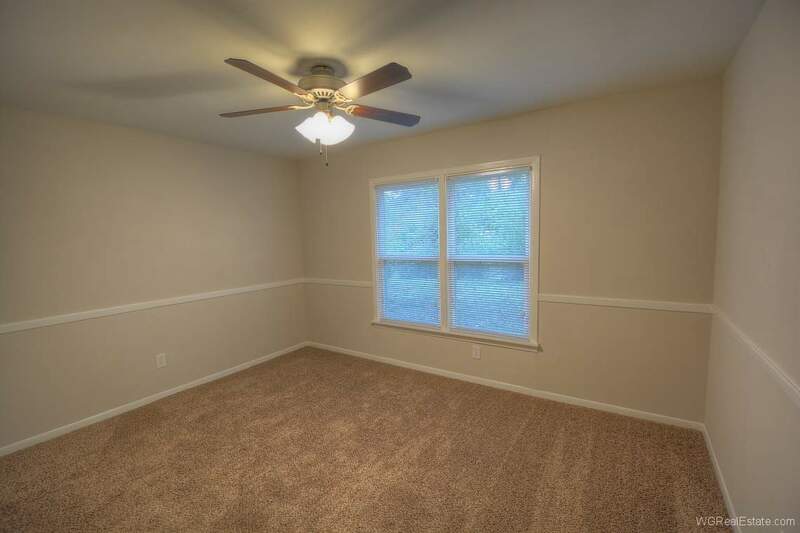 New carpet in bedrooms & pretty wood-look vinyl plank flooring thru-out the rest of the house. 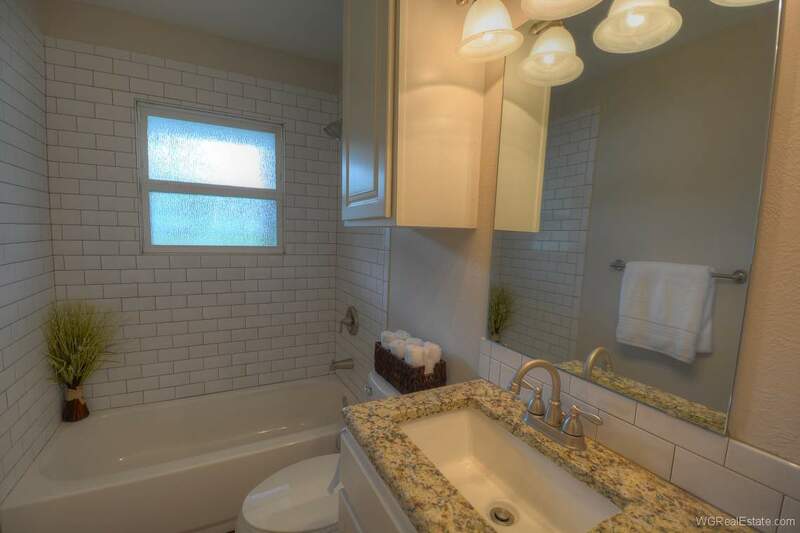 Bathroom has new tub, beautiful subway tile surround, granite counter, undermount sink, new cabinets, & raised shower plumbing. 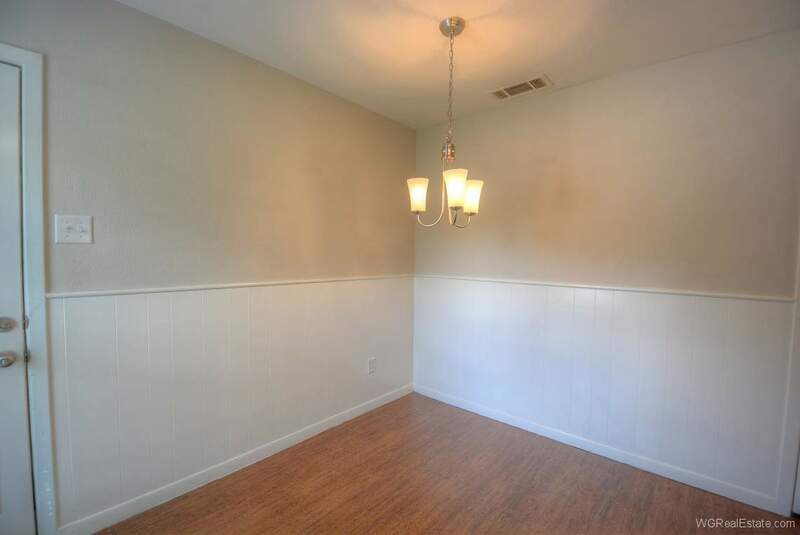 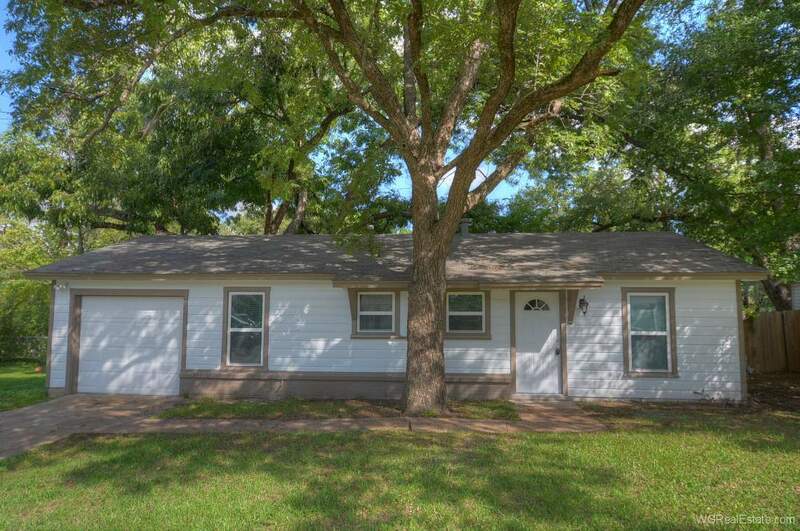 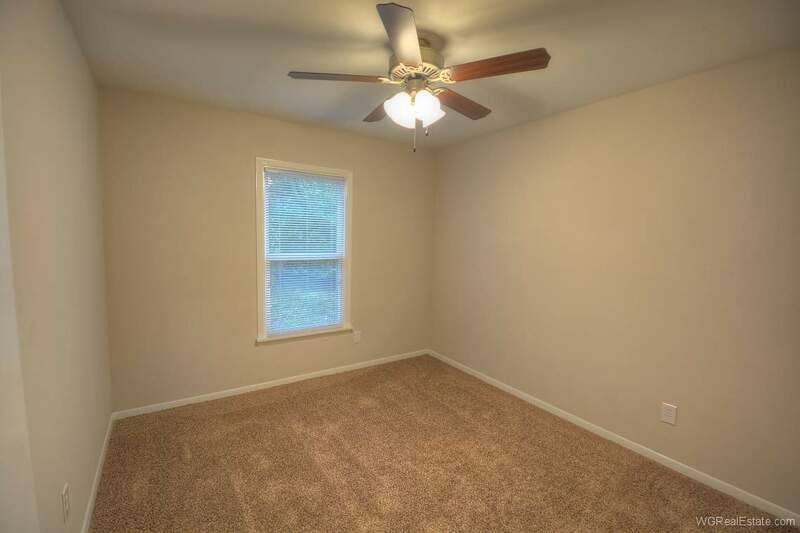 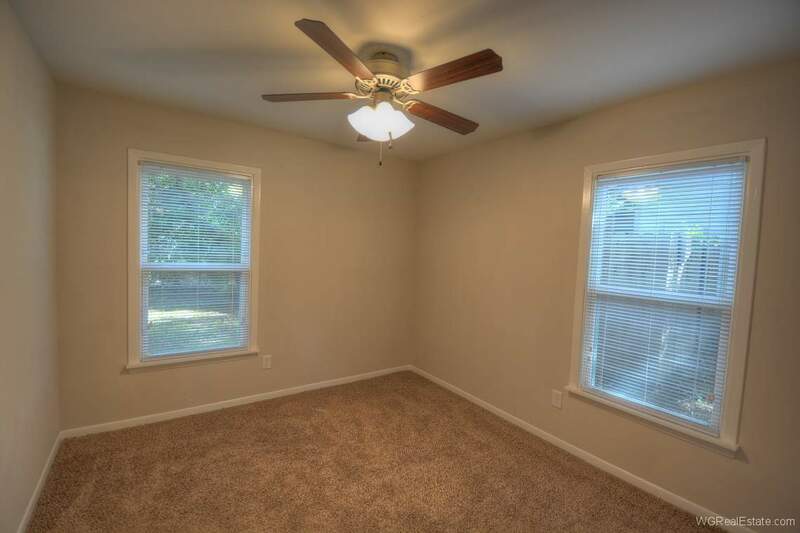 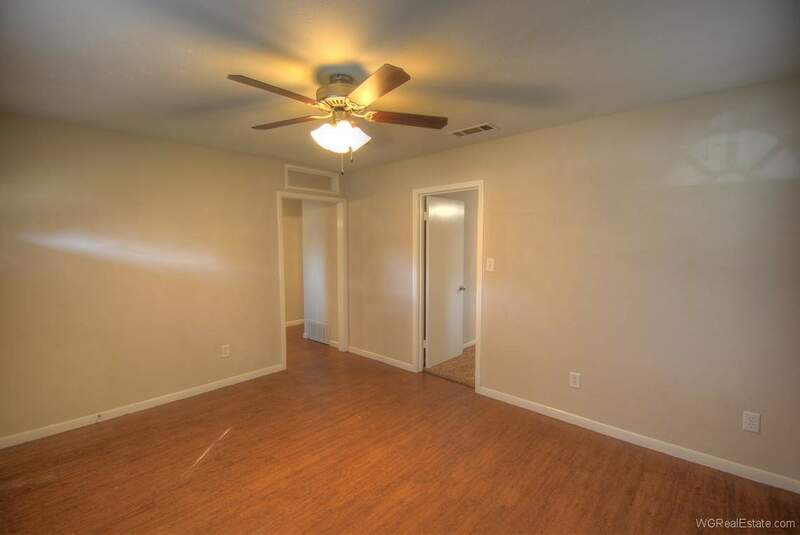 Home also features pretty 3-tone interior paint thru out, new light fixtures and exterior paint. 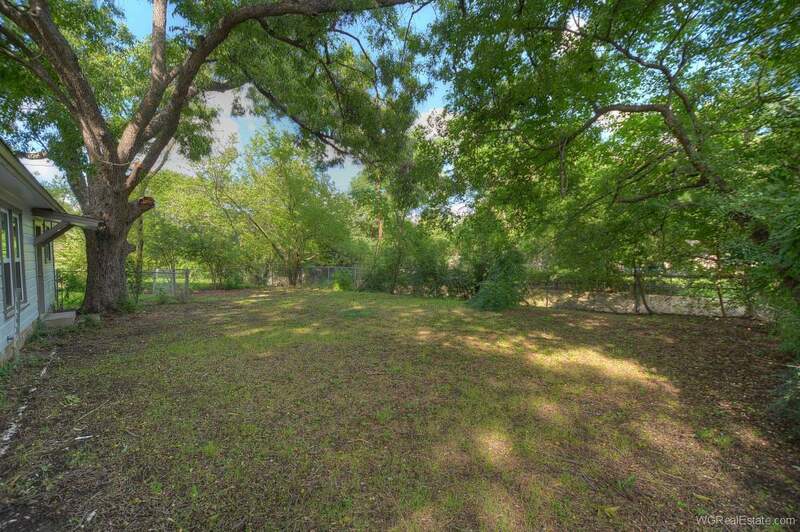 Large fenced backyard. 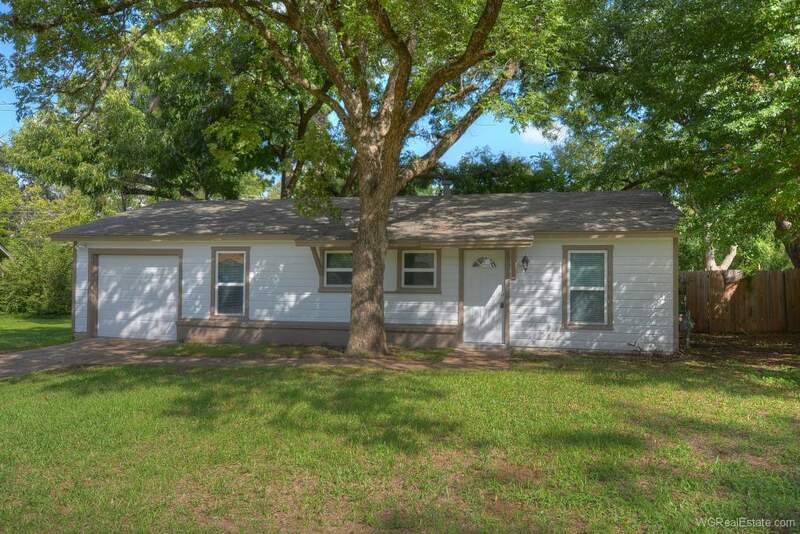 Great Cul-de-sac location near Entertainment District including AT&T Stadium, Six Flags, & Globe Life Park, plus easy freeway access to entire DFW area.